source url Hanging out with staff and interns that are younger than your own children is a real eye-opener. You quickly realize that you are so far out of the loop – you can't even see the loop. The challenge is how to you get yourself back into the loop without looking like a creepy old guy trying the re-live your childhood or worse – going through your midlife crisis by “hanging out”. follow url In my case, I have three summer interns who are quite diverse in their backgrounds and degrees. One is an industrial/graphic designer, another a business major and the the third is a computer science major. One is from outside the US, the others come from each coast. Now that's what I call diversity! writing memorial service My goal with interns is to not only give them experience, skills and mentoring that they will find beneficial as they get ready to launch their careers — but to also learn from them. It's what I call “reverse mentoring”. click As part of the normal mentoring process, we expose them to a diverse range of projects and tasks so they can experience the innovation process up close and personal. In one case, we actually send the interns out to do in-home ethnographic studies (observing customers in their home). What we have found is that interns will observe/identify opportunities that the core team will miss. It's through these observations and debriefs where the interns reverse mentor the team. The insights can sometime be quite shocking and if your willing to put your ego on the shelf, could lead to killer ideas. 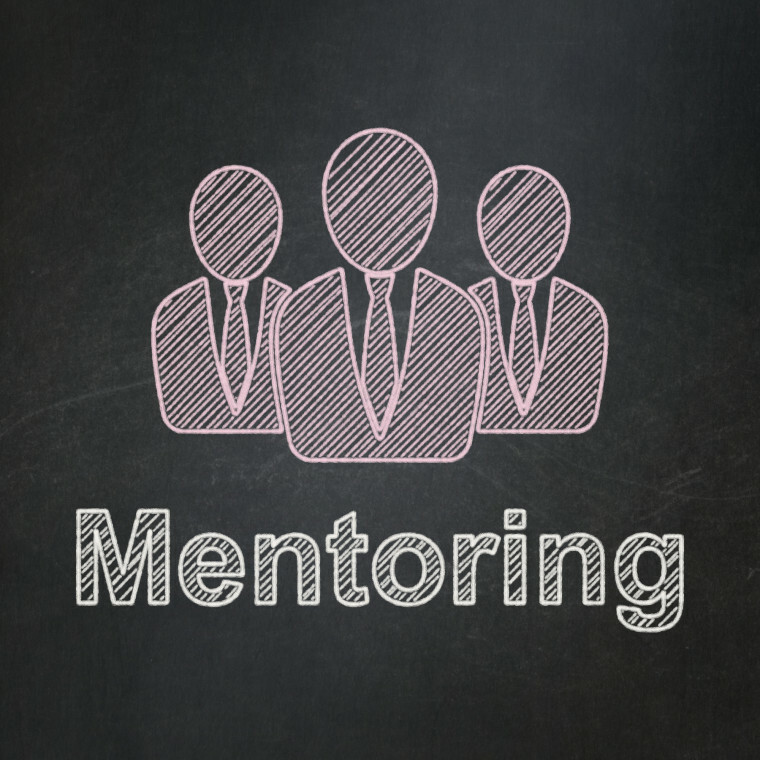 Are you searching out your own form of reverse mentoring? It could be something as simple as asking your kids and their friends for feedback on your product/service/idea. Be ready as they will be brutally honest. For me, my three kids (and now their spouses) are great reverse mentors. If you don't have kids, borrow some!! http://essexlibrary.org/statistics-case-study-answers-13743/ In my case, I chose to fully immerse myself by hosting two of the interns at my California house (Michelle is in Virginia volunteering as a nurse at a kids summer camp). What better way to mentor and observe this age demographic but to have them with you 24×7. Some people are now referring to the house as the Intern Frat House. So far, the experience has been great (7 weeks to go). The discussions have ranged from technology, innovation, careers, life goals to current events. follow url The one thing I could do without is the constant reminder of my age …..
https://bmra.org/bmra/creative-writing-ks3/21/ I'm the host of the nationally syndicated radio show and podcast, Killer Innovations. You can find the show on iTunes and Google Play for Android. homeworks help I'm also the author of Beyond The Obvious - a book that shares how I used innovation and creativity to achieve personal and professional success. best term paper service Hi! I'm Phil McKinney. I've been fortunate to have built teams that innovated award winning technologies and products currently used by 100's of millions of consumers and businesses worldwide. These teams were named by FastCompany and BusinessWeek as being the “50 Most Innovative”. https://www.trip.indiana.edu/students/persuasive-essays-against-abortion/25/ I'm the host of the nationally syndicated radio show and podcast, Killer Innovations. You can find the show on iTunes and Google Play for Android.